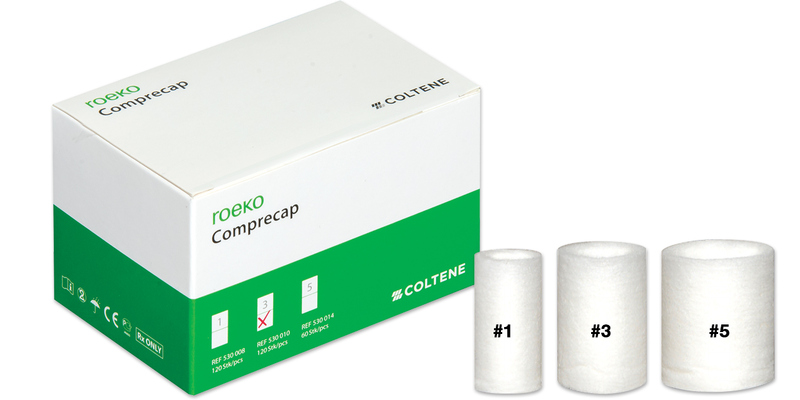 Compression caps hold retraction cord deep in the sulcus, opening it even wider. Ensures a dry, clean area and a well-defined gingival margin. Stops bleeding by compression. 100% cotton.